Yule is getting nearer, and what better thing to do than to make a large drawing to greet yer friends a very merry yuletide? Not much! So here we go! 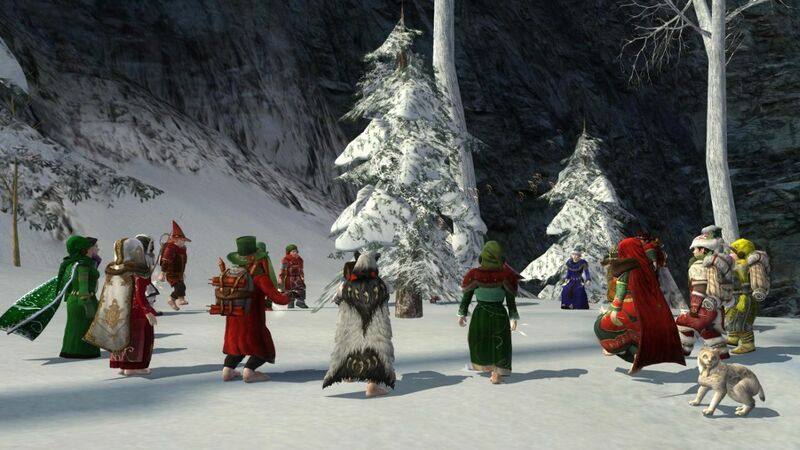 This is the second meetup to make this year’s yule drawing for the Laurelin hobbits!